Today marks Hot Air Balloon Day, a day that celebrates all things hot air balloons! 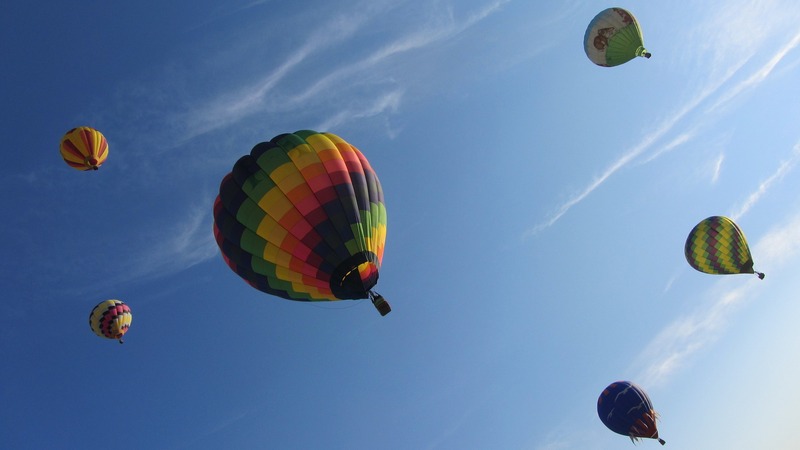 The hot air balloon is the oldest form of flight technology used for carrying passengers. The first manned flight was in September 1783 when a scientist called Pilatre De Rozier launched the first hot air balloon called ‘Aerostat Reveillon’. The first passengers were a sheep, duck and a rooster (no we’re not making it up!) The balloon stayed in the air for a total of 15 minutes! The first manned attempt came a few months later in November 1783 when two French brothers, Joseph & Etienne Montgolfier launched a balloon from the centre of Paris which flew for a total of 20 minutes! In 1793 a French balloonist called Jean Pierre Blanchard became the first person to fly a balloon in the North America. It was a huge spectacle and even George Washington was there to witness the take off. Today ballooning is still going strong around the world with balloon festivals and balloon groups. Today balloons come in all shapes and sizes. 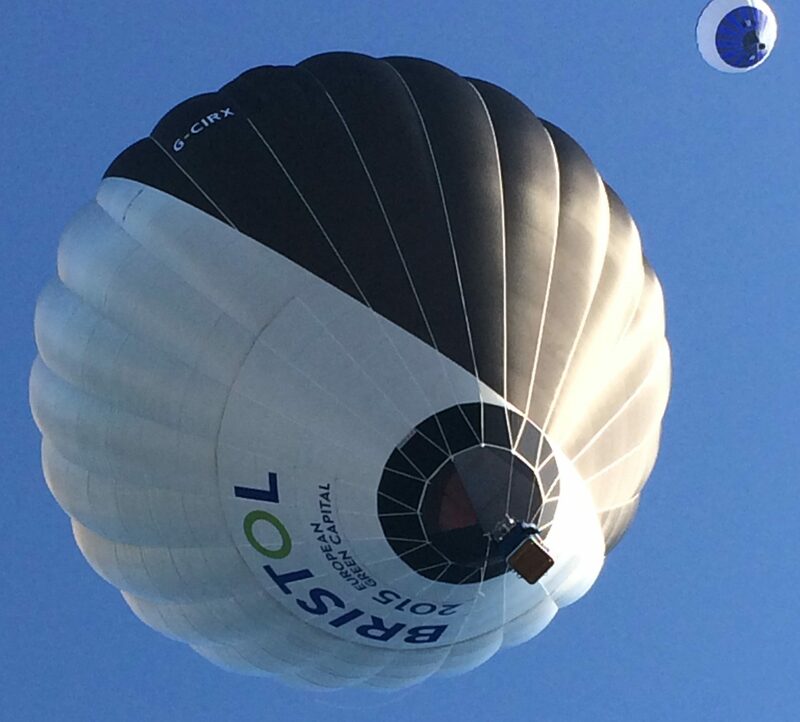 Last year Clive Bailey and pilot Pete Dalby flew the worlds first passenger carrying solar balloon proving that technology and ballooning is constantly changing. If you would like to experience flight in a hot air balloon then why not book a Champagne Balloon Flight with Aerosaurus Balloons today! Our prices start from just £99.